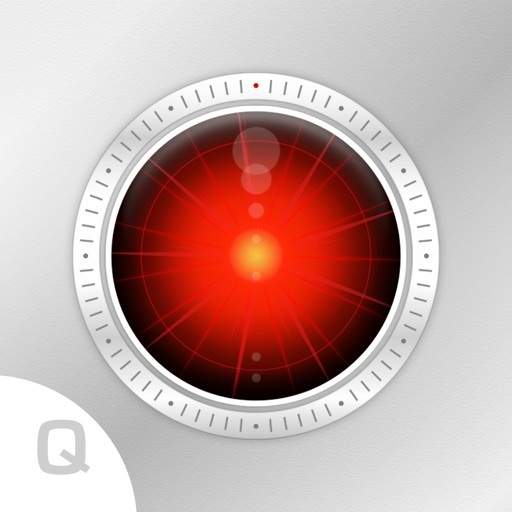 For my new short film, 2084, I needed to create the booming voice of an all-powerful, brain-washing computer overlord. So, naturally I turned to my iPad. Actually, that’s not entirely true. First I turned to my Mac. 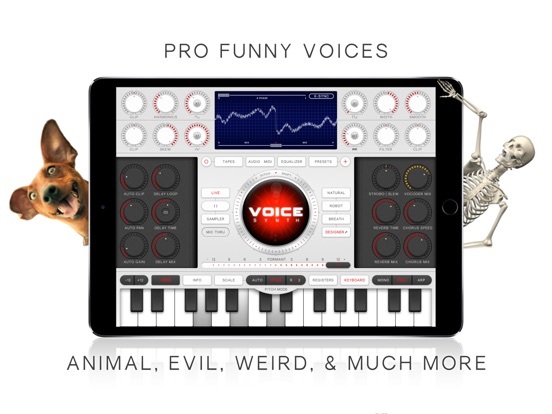 I spent two days searching for a vocoder plugin (for Logic Pro X), capable of transforming my actor’s performance into a synthesized computer voice without killing the comedic nuances. I came up empty handed. 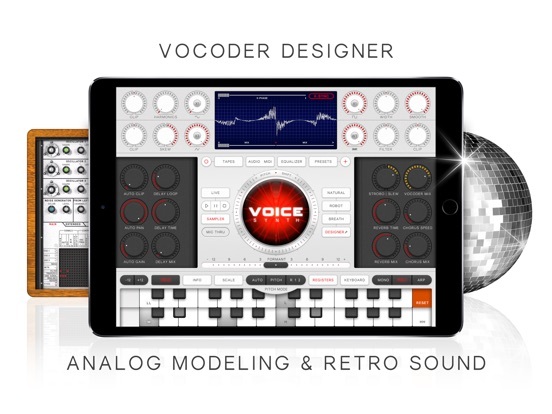 Sure, there were plenty of vocoder options (including one built into Logic), but they were either too complicated, too restrictive, or way too expensive. THAT’S when I turned to my iPad. 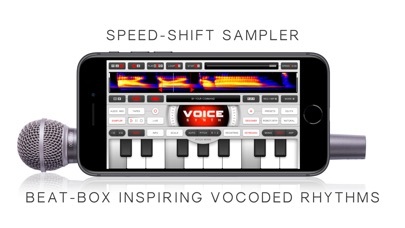 And that’s when I found an amazing vocoder app called Voice Synth ($9.99). 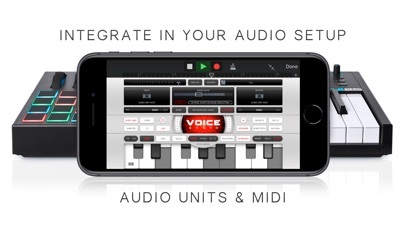 This awesome audio tool makes it incredibly easy to alter your voice (or any audio input) with a wide range of tonal options. 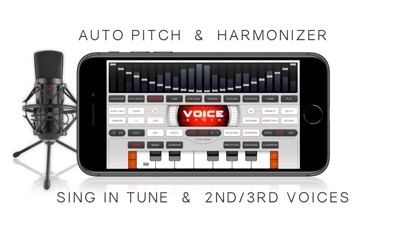 You can harmonize, synthesize, and generally pulverize your voice — all live! 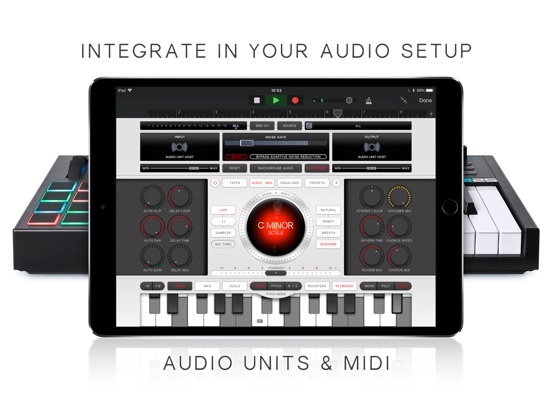 You can record directly into the app, and even use if for live performances with its MIDI functionality. 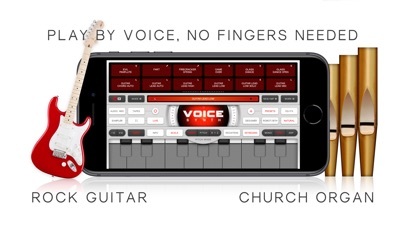 I won’t go into all the features, since you can read all about that here. 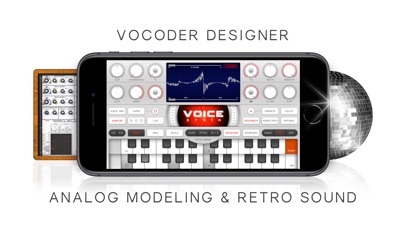 Instead, I’m just going to tell you how I used it during the post production of 2084. 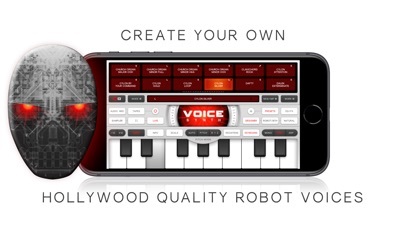 First thing I did was record my actor into a Zoom H4N audio recorder. I dropped all of the raw audio files into Logic Pro X (where I also mixed the finished film), and edited a complete performance. 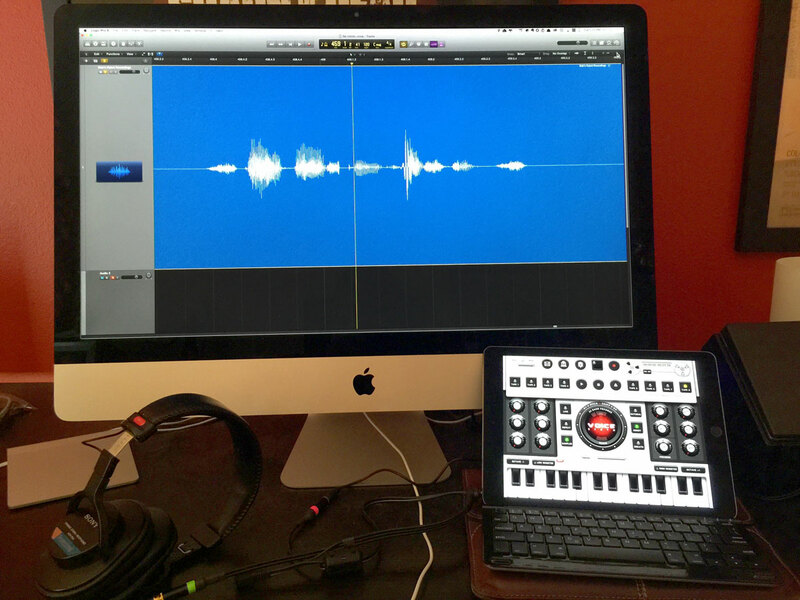 Then I piped the finished audio from my iMac directly into my iPad by using an 1/8″ cable and an iPhone/iPad audio adaptor from KV Connection. 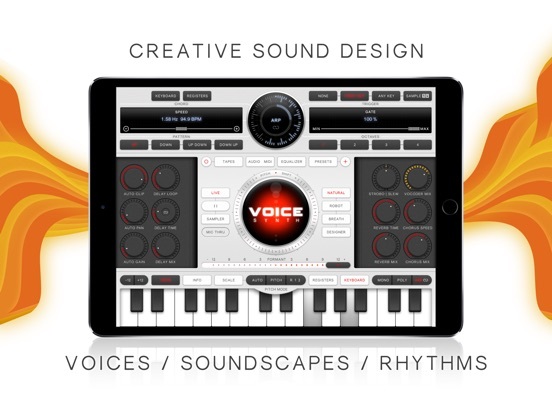 With Voice Synth running on my iPad, I selected a vocoder preset called “Robot Gold” (the app has dozens of presets to pick from) and tweaked it just a little. Then I played back the clean, edited performance from my iMac, and recorded the newly effected version directly in Voice Synth. 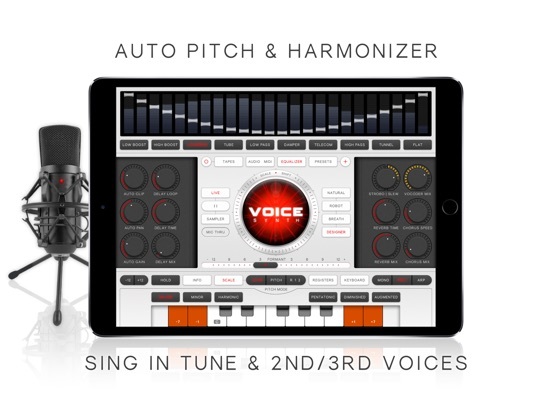 After that, it was simply a matter of exporting the new recording from Voice Synth, and importing it into Final Cut Pro X where it was placed into the cut. 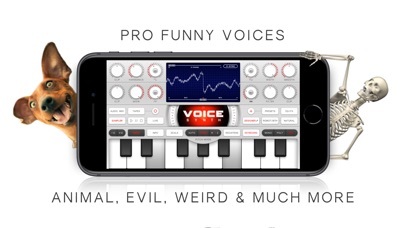 Using Voice Synth was a total breeze, mountains of fun, and it gave me exactly what I was looking for. Go check it out! 2084 has just finished up its festival run and will be premiering online on February 25th, 2016. In the meantime, I’ve embedded the trailer below. More details can be found on the film’s website: YouMustConform.com. 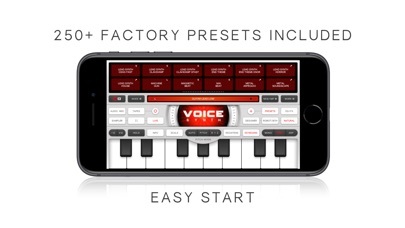 On Voice Synth you will find no conventional ADSR, LFOs or filters. Even the keyboard is optional. 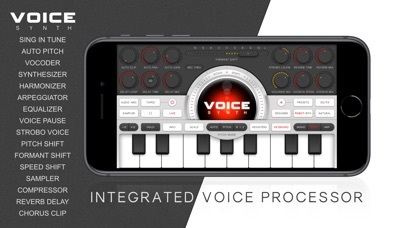 Instead, Voice Synth uses the most expressive all-in-one tool you were born with: your voice! 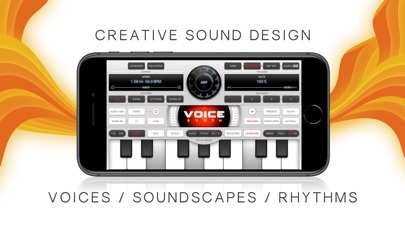 It's unique so be ready for a jump in voice creativity, sound design and rhythmic inspiration. 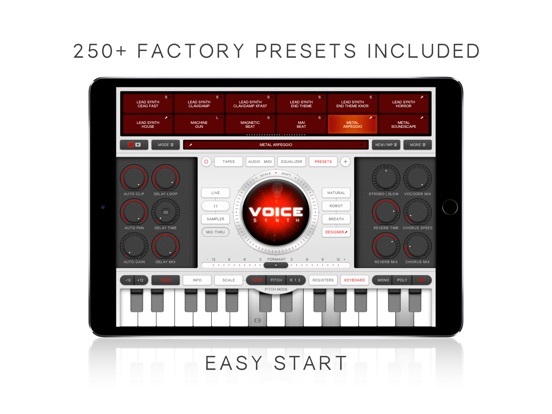 To give you an easy start in this adventure, we included over 250 factory presets! 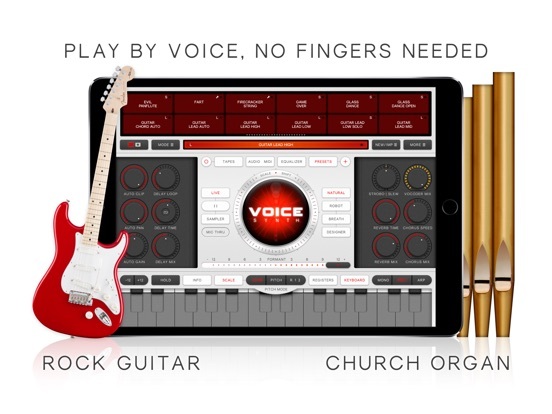 Speak, sing, hum and scream live into the mic, and start exploring the unconventional controls: 24-band vintage analog modeling vocoders, Auto Pitch Tracking, live-voice-pause, speed-shift sampler, multiple voice harmony arranger, spectrum stroboscope, pitch and formant shifter, 24-band equalizer, classic FX as distortion/delay/chorus/reverb, and an extensive vocoder designer with oscilloscope. We included a manual for in-depth use. 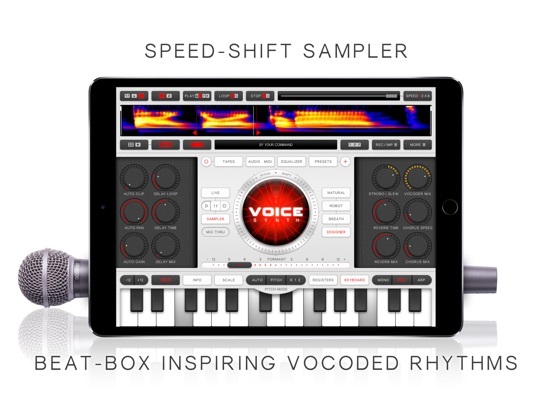 Musicians, DJs, sound designers, voice artists: Voice Synth is a must-have in your audio toolbox! 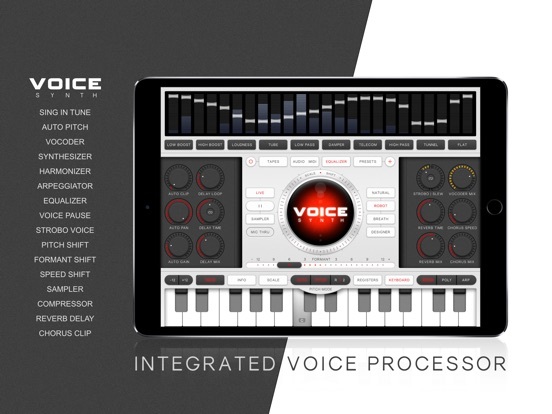 Voice Synth is available on the iOS and Mac App Store, and has a dedicated interface designed for iPad/Mac, and a compact interface for iPhone/iPod Touch that includes all features so you can create anywhere you go.